Frank Gehry’s Guggenheim Museum Bilbao is rightly called one of the most important buildings of the twentieth century. With Andy as one of two owner’s representatives of the Solomon R. Guggenheim Foundation, the project was also a future touchstone for the formation of Paratus. This project underscored the importance of a program to guide a project from its ambitious intention to a completed building. 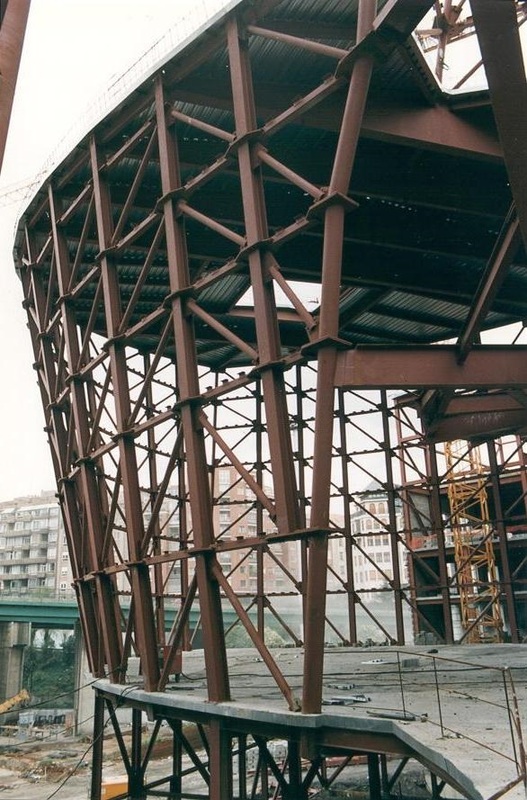 The Basque authorities were deeply committed to the redevelopment of Bilbao when they approached the foundation; the museum was just one of many civic projects planned to transform this industrial city. Three teams including F. O. Gehry Architects, the Guggenheim Foundation, and the Basques were equal partners in accomplishing the project, and each party looked out for the other’s interests. It was a perfect team. 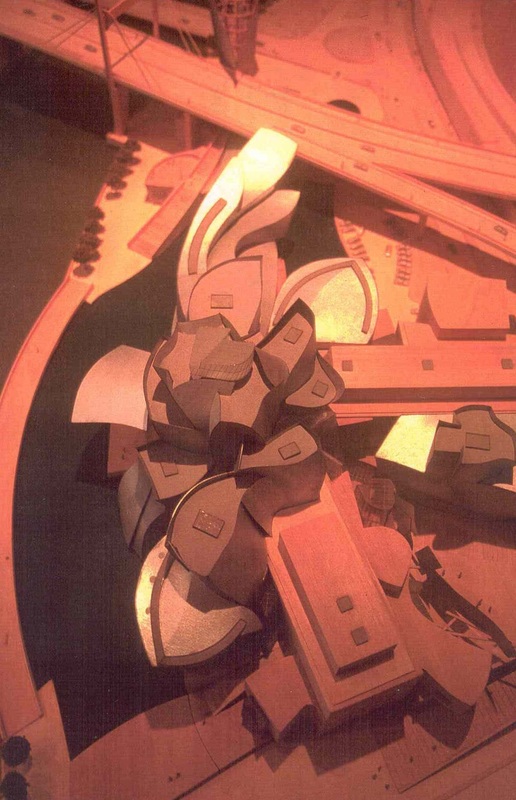 Gehry respected the Basques budget and the Guggenheim’s program, while the Basques defended Gehry’s design, and then Guggenheim director Tom Krens guided the art, artists, and design throughout the entire process. This building represents the results of unprecedented cooperation. It is a stellar example of how a high-profile building can accommodate both a vision and a demanding program. Creative and responsible owners like the Basques are made even better stewards with foresight. That Bilbao and the world have fully embraced Gehry’s Guggenheim Museum, with nearly one million visitors per year, shows just how far-seeing their vision was. You could spend a day at the Guggenheim, the titanium flower that grew out of an industrial wasteland and sparked this city’s regeneration in what is known as the Bilbao Effect. Never mind getting lost in Richard Serra’s maze of rusty steel, “The Matter of Time”; a world of modern and contemporary art awaits (such as Motherwell, Anish Kapoor, Jenny Holzer). Make use of the excellent, often droll audio guide that comes with admission. Even if, say, fog as a sculptural medium is not your thing, there’s people-watching to rival Times Square. If you want to look into the heart of american art today, you are going to need a passport. You will have to pack your bags, leave the U.S.A. and find your way to Bilbao, a small, rusty city in the northeast corner of Spain. Just months from its inauguration, with one work of art in place, several interior walls unfinished and the entrance plaza slippery with mud, the spectacular new Guggenheim Bilbao Museum designed by Frank O. Gehry is still something of a work-in-progress. Yet already, it seems, the $100 million building has won the hearts of many inhabitants of this industrial port city in Spain's northern Basque region.